There are 24 four star hotels in Ischia Porto and Ischia Ponte. 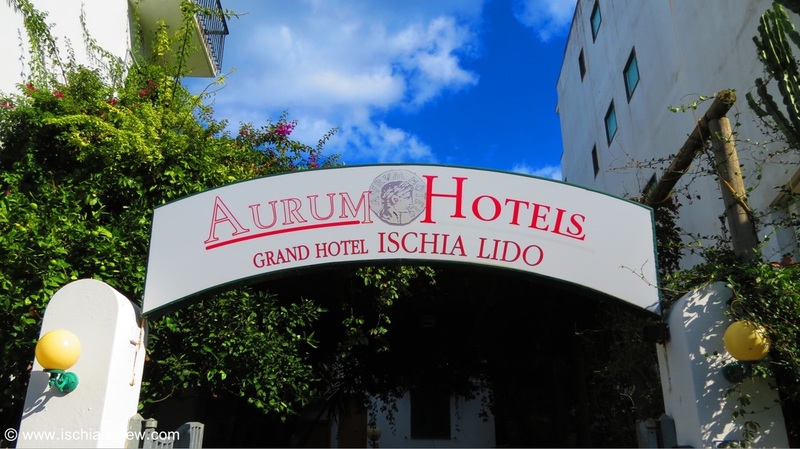 ​As we're here in Ischia you can ask our advice or book a room at any Ischia hotel via our booking engine. With a population of around 16,000, Ischia Town is the biggest and most populated of Ischia island's six towns and is separated in to two towns known as Ischia Porto and Ischia Ponte. Ischia Porto is situated in the North-East of the island and is home to the main port on the island from where it's possible to take the ferry or hydrofoil to Naples on the mainland or to take excursions to some of the neighbouring islands such as Procida or Capri. Ischia Porto has a bustling main street full of designer clothes shops and also great nightlife and cuisine. To check live availability & prices for every four star hotel in Ischia Porto & Ischia Ponte, use the search box below. To browse photos and more details of the hotels, click on the photos or on the green buttons below them for live information. Aragona Palace Hotel & Spa in Ischia Porto has a panoramic swimming pool overlooking the harbour, and a modern wellness centre. The rooms come with a private balcony. Ischia Porto's Terme Floridiana is just a short walk from the beach. It offers indoor and outdoor pools, 2 restaurants and spa rooms come with AC, TV and balcony or terrace. 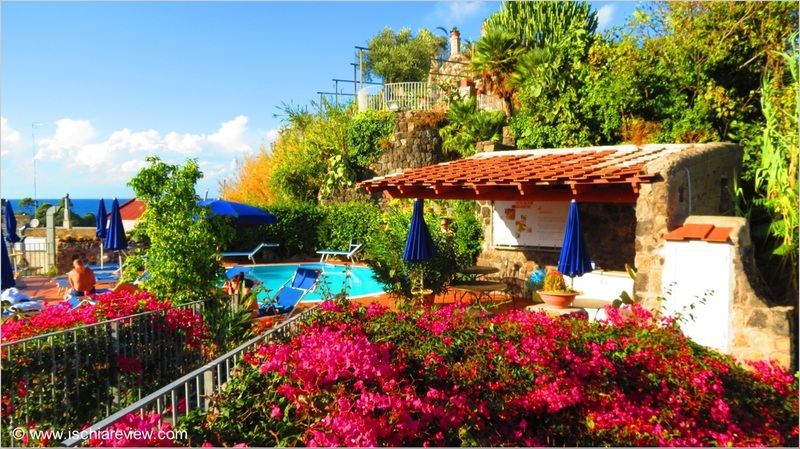 Hotel Le Querce Terme & Spa in Ischia Porto has fantastic views across Ischia and the Gulf of Naples. The beach is close by and a variety of spa treatments are available. 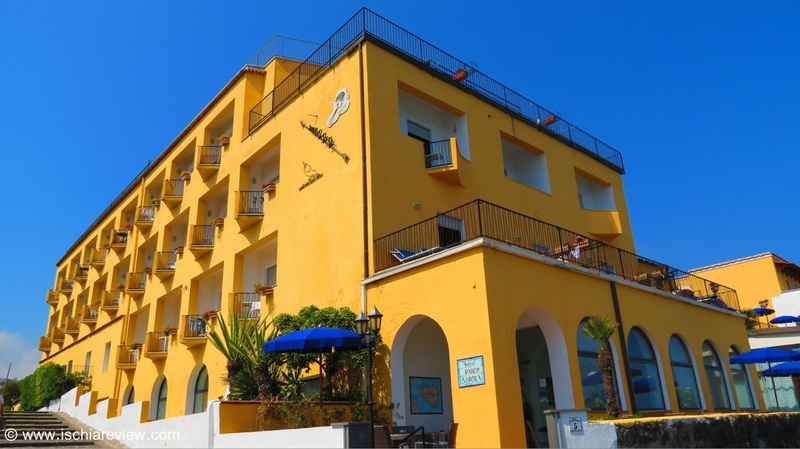 Hotel La Villarosa Terme enjoys a central position in Ischia Porto and from its rooftop restaurant and terrace guests can enjoy the views across the town and the sea. 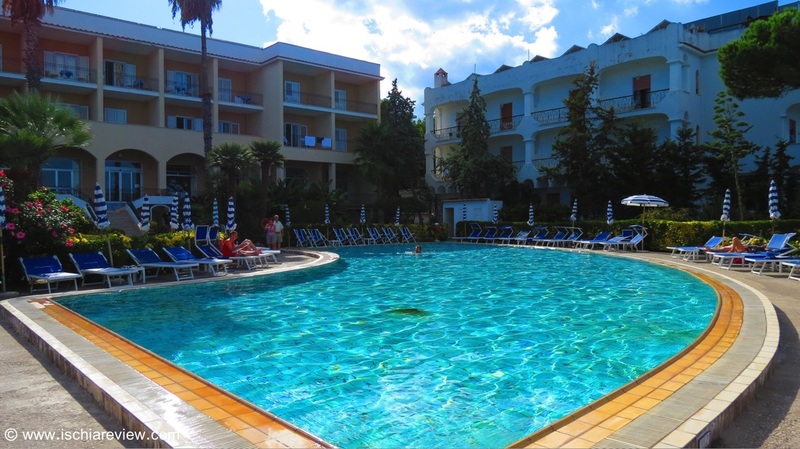 Located just a short walk from the centre of Ischia Porto with its shops bars and restaurants, Hotel San Giovanni Terme is well-positioned to enjoy the local sights and facilities. 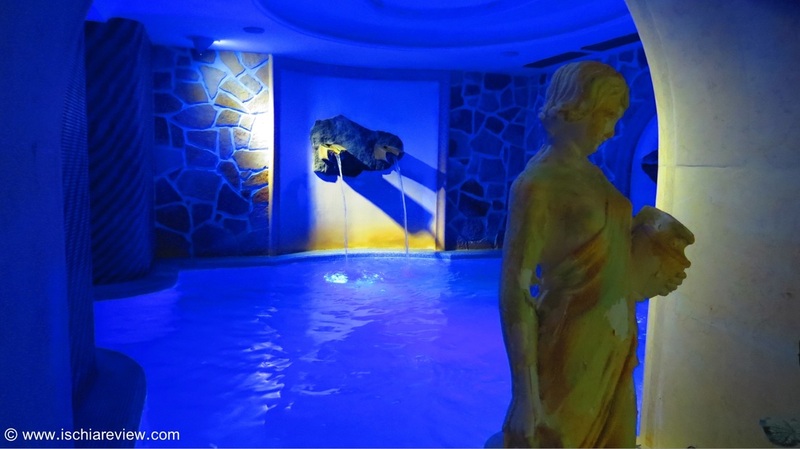 Hotel Ambasciatori in Ischia Porto has a wellness centre with sensory showers, Turkish bath and sauna. It's positioned in by a free beach with views of the Gulf of Naples. 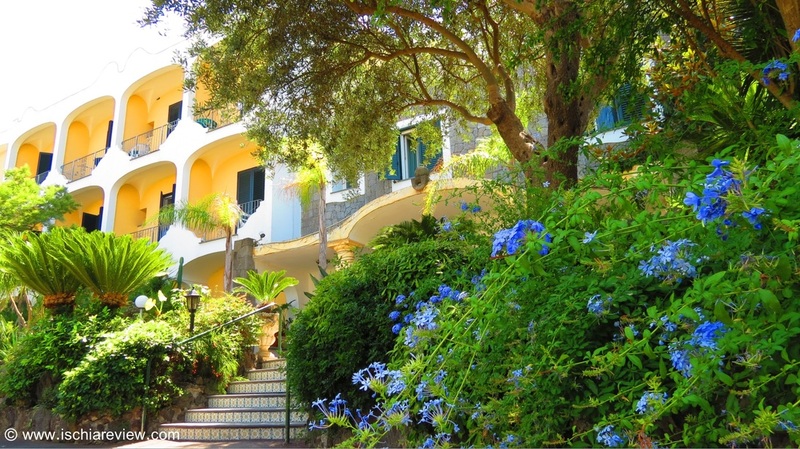 Set in the centre of Ischia Porto, Central Park Terme is surrounded by gardens with tropical-plants. Rooms come with Wi-Fi, air-conditioning, balconies, satellite TV and minibar. 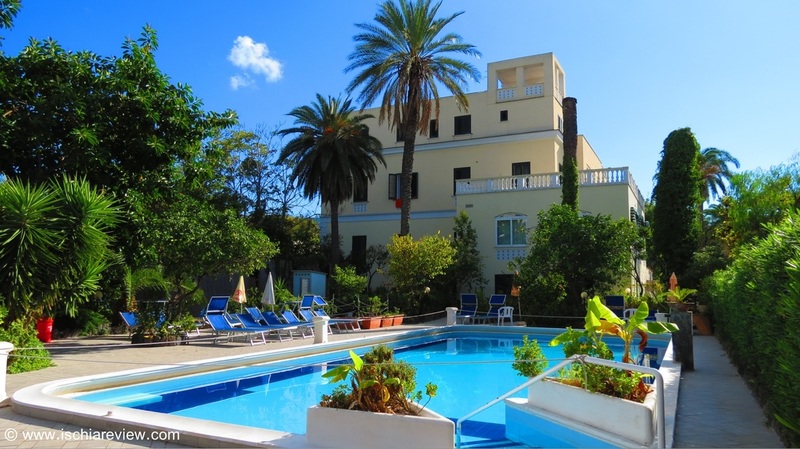 Hotel Royal Terme in Ischia Porto has a restaurant and rooms are decorated in a classical style. Access to the private beach is free for guests and there is also a thermal spa on-site. 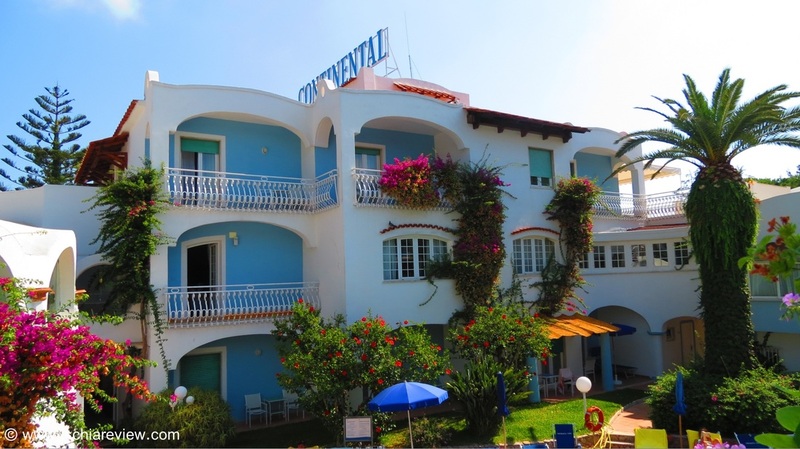 Hotel Continental Mare in Ischia Porto sits on the top of a cliff with views across the Gulf of Naples. Every room comes with balcony, satellite TV and air-conditioning. 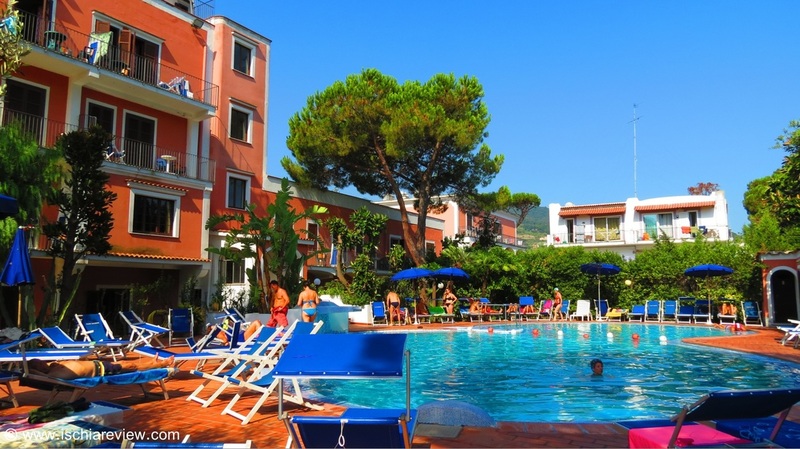 Parco Aurora Terme in Ischia Porto is situated right on the coastline and a short walk from both the shops and the beach. 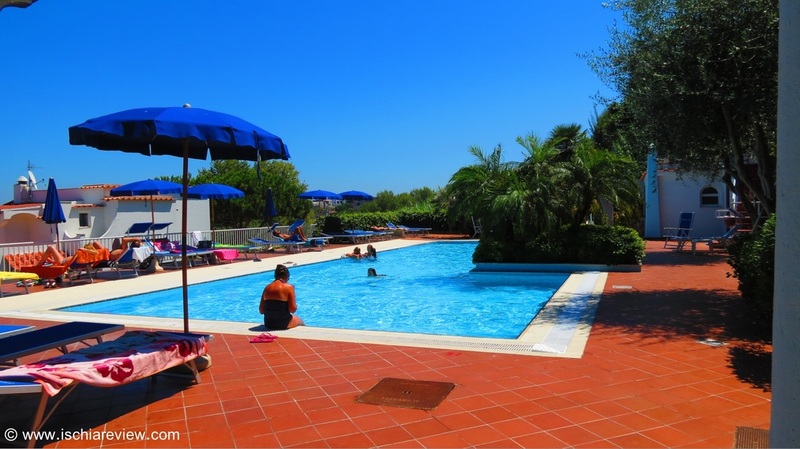 It has 2 pools & free entry to Castiglione Thermal Park. 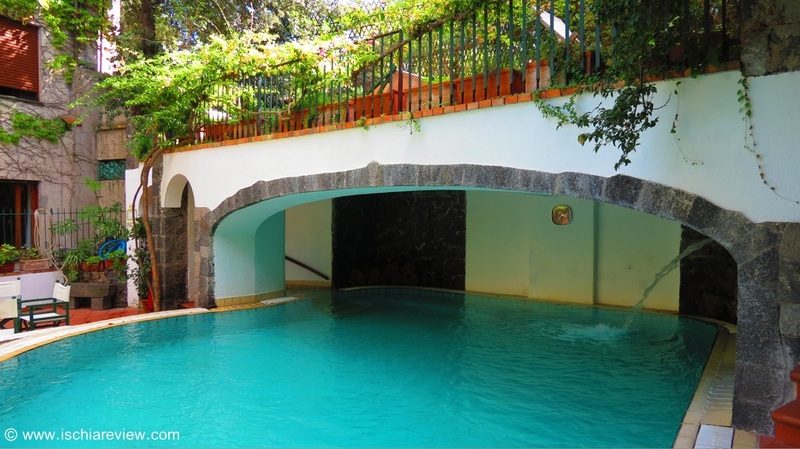 Hotel San Valentino Terme in Ischia Porto, has a spa and beauty centre with indoor and outdoor pools next to a woods. Rooms have AC, TV and either a balcony or a terrace. With one of the largest thermal centres in Ischia, Continental Terme in Ischia Porto has a wide range of facilities as well as five swimming pools heated with thermal water. A short walk from the centre of Ischia Porto, Hotel Hermitage boasts a wellness centre, a garden with sun terraces and 3 thermal pools. All rooms come with a balcony. 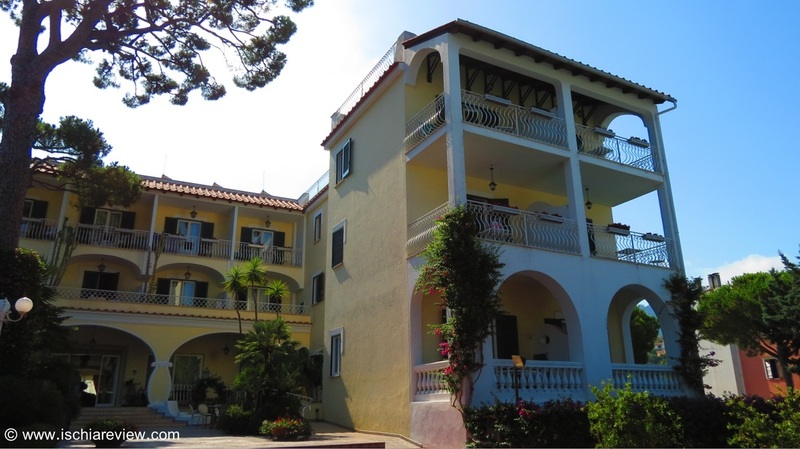 Best Western Regina Palace in Ischia Porto is set in woods near the port. The restaurant serves gourmet cuisine & regional specialities. Rooms have TV, mini-bar and AC. 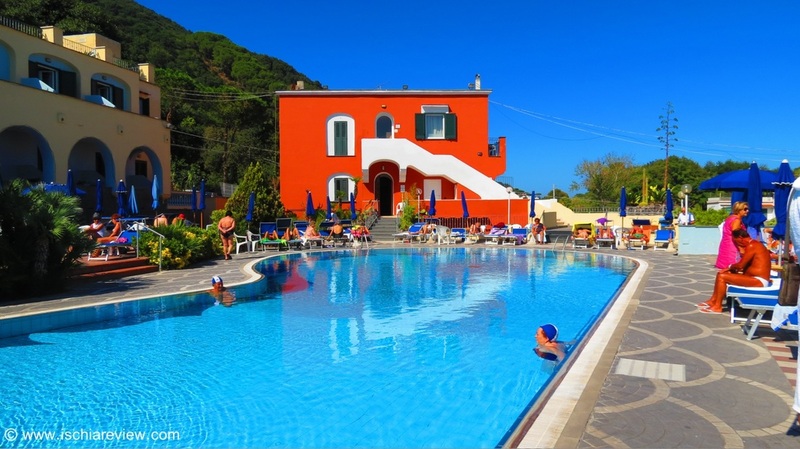 Hotel Terme Felix in Ischia Porto has a wellness & beauty centre, thermal pools and free parking. Some rooms have balconies and air conditioning. 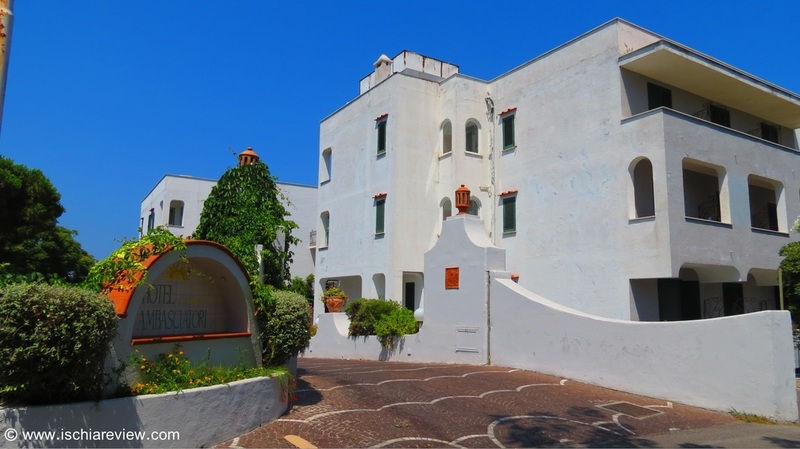 The Strand Hotel Delfini is close to the beach of Cartaromana & the Rocks of Sant Anna and the centre of Ischia Ponte while Castello Aragonese is close by. 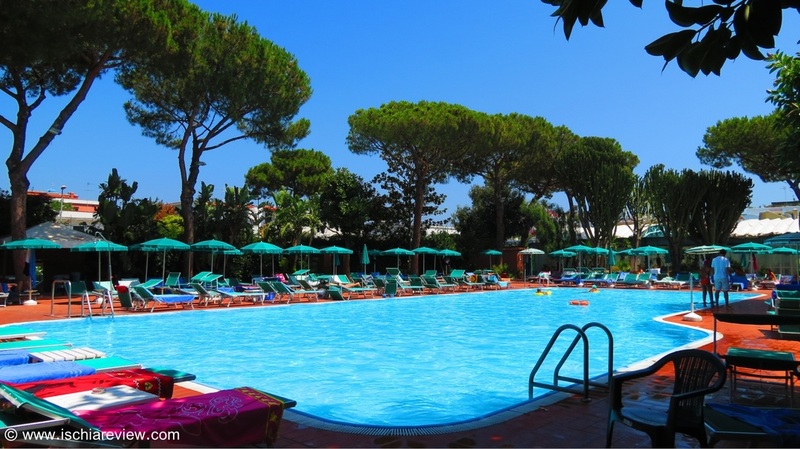 Hotel Terme Alexander overlooks the seafront in Ischia Porto, between San Pietro and Lido Beach. Every room comes with air-conditioning and satellite TV. All rooms at the Hotel Parcoverde Terme in Ischia Porto are decorated in typical mediterranean style and come with air-conditioning while some have balconies. 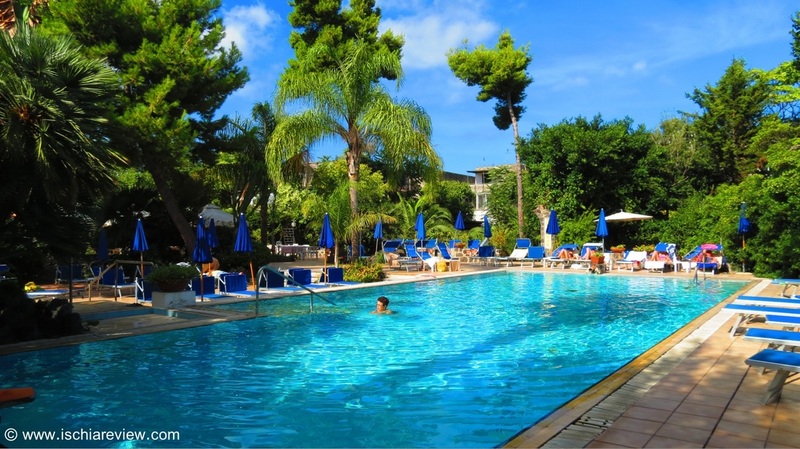 Hotel Terme President is located in Ischia Porto and has its own wellness centre and swimming pools. The rooms come with air-conditioning, private bathrooms and TV. Grand Hotel delle Terme Re Ferdinando in Ischia Porto has a wellness centre and fitness area plus indoor and outdoor pools. Rooms come with safe, Air-Con and TV. 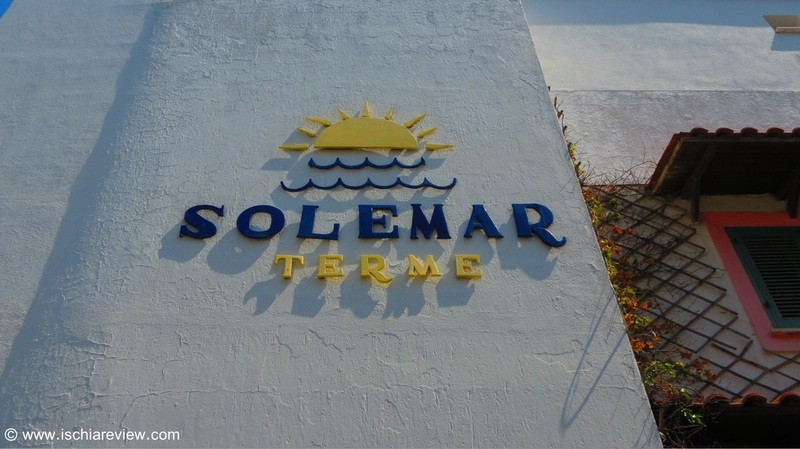 Hotel Solemar Terme in Ischia Porto comes with two pools, a wellness centre & spa and two restaurants. Every room has an en-suite bathroom, AC, TV, safe and mini-bar. 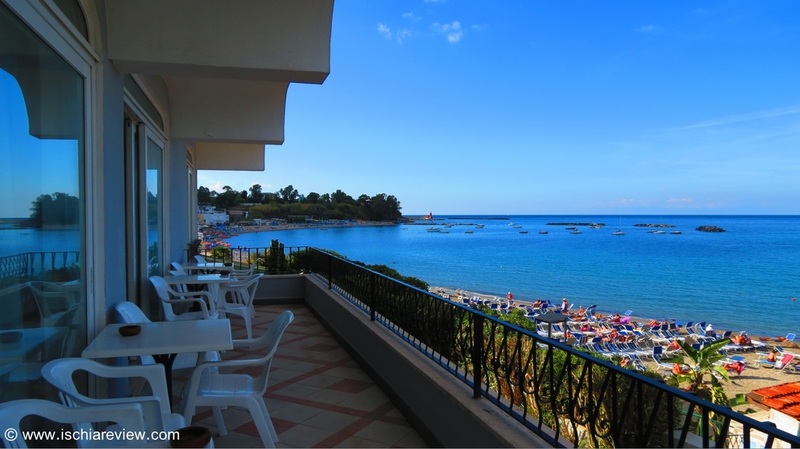 The Grand Hotel Ischia Lido sits in a position close to several of Ischia Porto's beaches, most notably San Pietro Beach which is just a few steps away from the hotel's main reception. 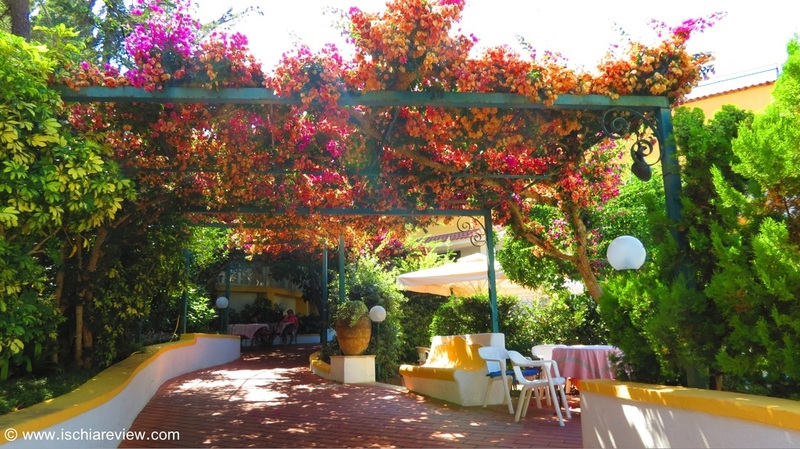 Situated ideally between the main shopping area of Corso Vittoria Colonna and San Pietro Beach in Ischia Porto, Hotel Villa Paradiso offers the perfect base from which to enjoy the local area.